The smell of freshly baked cupcakes brings anyone in a happy mood. Love making pastries? The process of making them just brings your heart with joy, doesn’t it? Are you planning on making that passion into a business? Well, you have come to the right place! 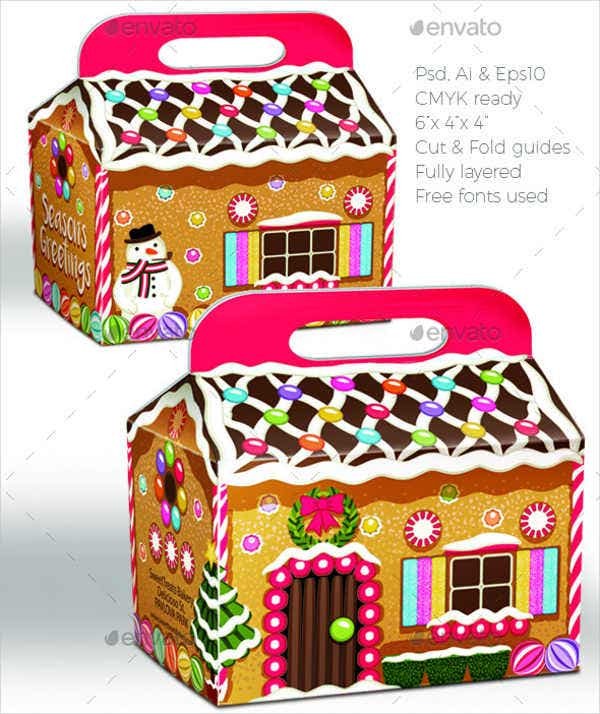 Right here we have cupcake box templates for you to choose and customize. Everything is all here for your convenience. 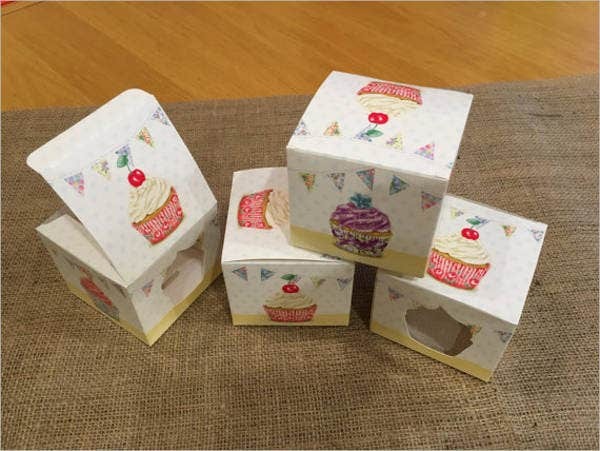 We have collected a samples of cupcake box templates for you to store your cupcakes in waiting for your customers to open and enjoy. 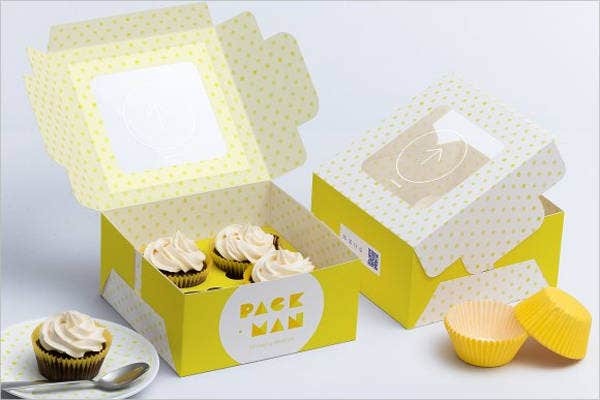 For Cupcake Box Packaging Templates, check out our websites for more samples. 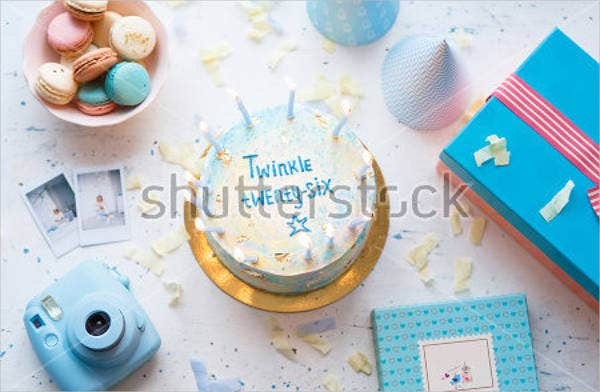 Which Theme Suits Your Treat? Individual Cupcake Box Template. These are perfect if you are planning to sell your cupcakes one by one. Each cupcake will have a box to be placed in so it stays warm and fresh for every customer that buys one. 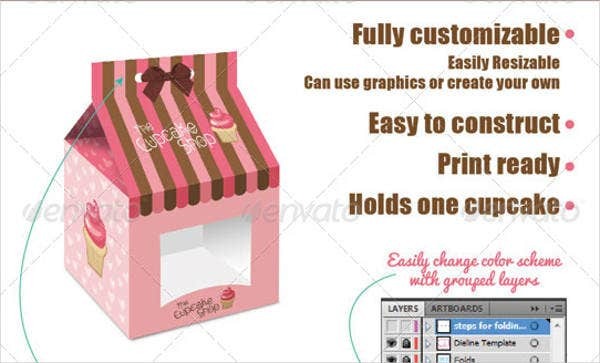 Cupcake Box Packaging Template. This type of box can hold up to multiple cupcakes at a time. Sort of like those doughnut boxes you get when you buy a dozen. 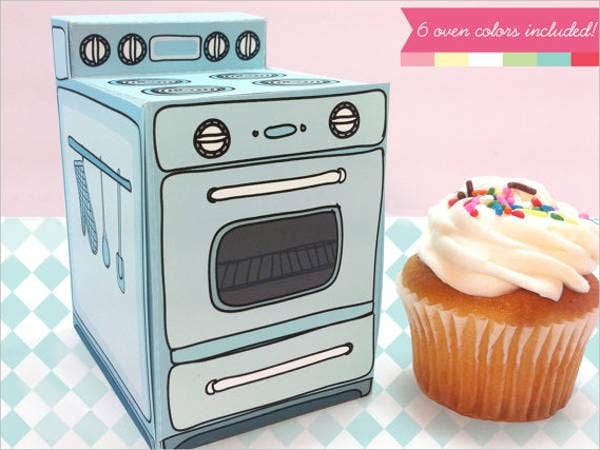 Printable Oven Cupcake Box Template. This is a really cute and unique way for your cupcakes to be presented. It’s as if your cupcakes really came out straight from the oven. This is especially perfect if your targeted market are young customers. Homemade Cupcake Box Template. These are great for the holidays. They are designed to show your customers that they are made at home upon orders. They are made on the spot if customers request a box from you. Halloween Cupcake Box Template. As the name suggests, this type of box is for when you sell cupcakes on Halloween. 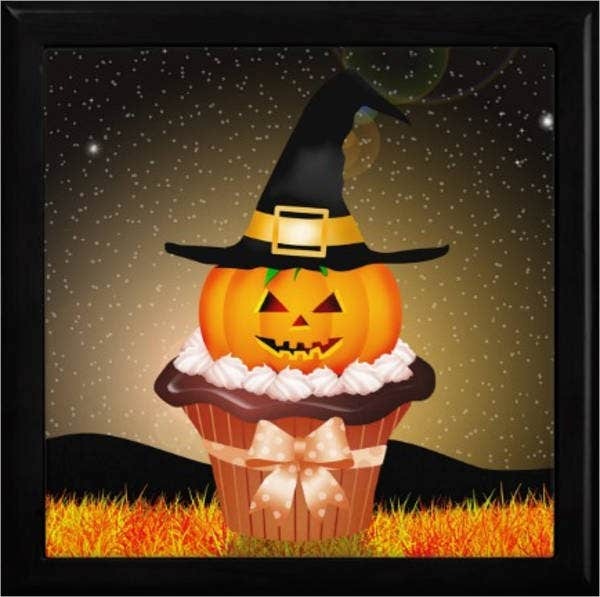 It allows your customers know that your cupcakes are Halloween themed. Planning to sell more than just cupcakes? 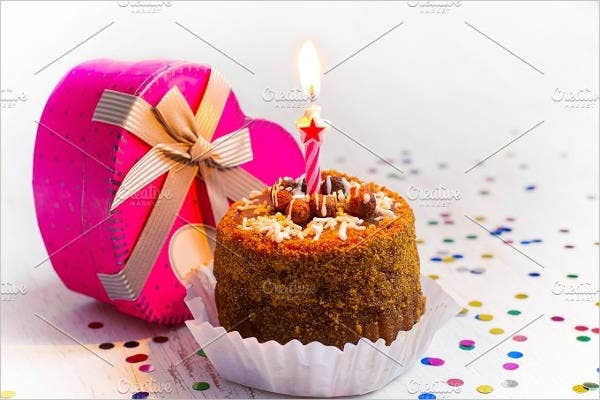 If you are planning to sell cakes as well, check out our Cake Box Templates we have for you on our website. 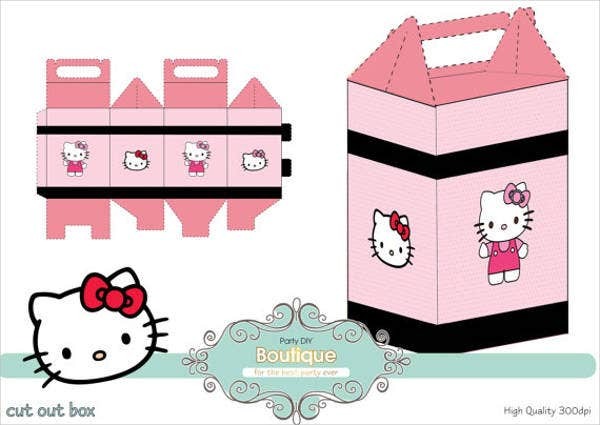 Hello Kitty Cupcake Box Templates. This type of box is great to use if your cupcakes are Hello Kitty themed. If a customer orders a box of Hello Kitty cupcakes, this is the perfect combination. Birthday Cupcake Box Template. This kind of box is designed for cupcakes baked for birthday celebrations. They have a birthday greeting on the box, ready to be given for the celebrant to enjoy. You can, of course, customize this box. Mini Cupcake Box Template. This type of box is perfect for when customers order mini-sized cupcakes by the dozens or just one at a time. Why settle for boxes that are plain and simple just because it contains a mini cupcake? Spark things up with a fun and jolly designed box to hold that little bundle of sweetness for your satisfied customer. Cupcake Paper Box Template. This type of box is great if you want to keep things sweet and simple. 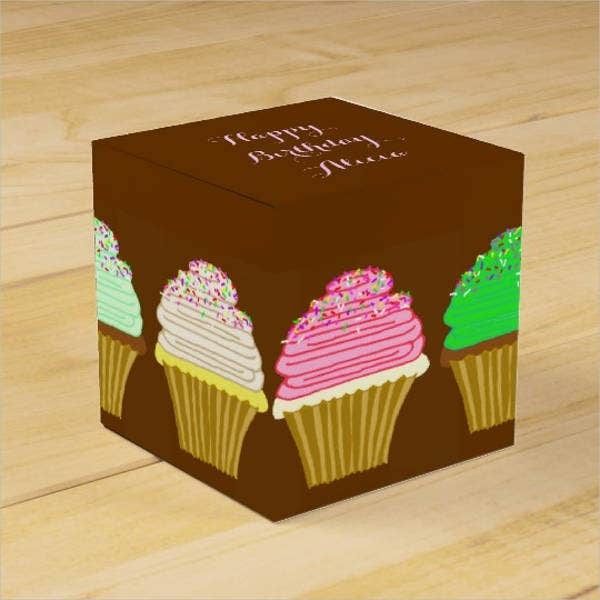 Cupcake Gift Box Template. This is one of the best boxes to customize. This type of box is perfect for giving someone special a box of delicious cupcakes. 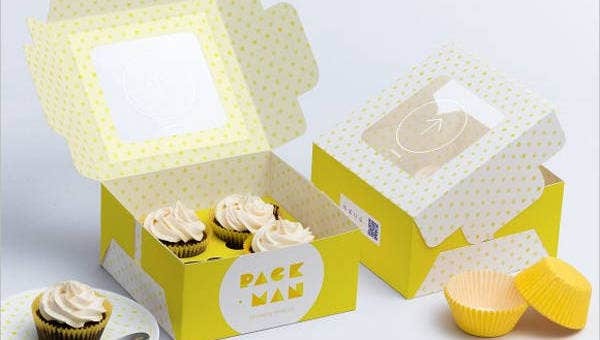 We hope this article has expanded your creativity in making not just cupcakes but with their boxes as well! Our mock-ups and templates are perfect for any occasion, and you can just download our templates from our website anywhere, anytime. For more templates, check out our Box Templates on our website.